If you haven’t yet made reservations for Easter brunch on April 21, it’s time to hop to it. Celebrate Easter with family, good food — and maybe even an appearance by the Easter Bunny! 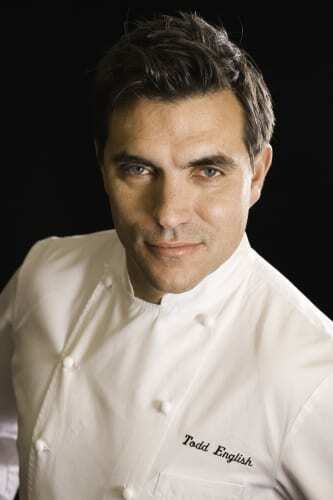 At newly opened Todd’s by Todd English, celebrity chef and James Beard award-winning Todd English will present a custom designed brunch menu inside the newly renovated EmKo building from 9:00 am-4:00 pm. Selections include lemon ricotta pancakes, steak and eggs, pan seared sea scallops, and desserts ranging from his famous white chocolate bread pudding guaranteed to make your mouth melt to carrot cake. The cherry on top? Add bottomless mimosas for just $18. He has been recognized by several of the food industry’s most prestigious publications, established one of the best-known restaurant brands in the nation, published four critically acclaimed cookbooks, and was named one of People Magazine’s “50 Most Beautiful People.” Swoon! Check out the video below for a peak of a Todd English Easter!